The only enemy to mankind, of consequence, is death. Why? Because death, and the fear of dying, is at the root of all consternation. Man, in all his religious ingenuity has attempted to address the concern—only to have it remain; only Christianity offers a viable solution to the dilemma of death. Pagan philosophers, at the zenith of their inspiration, guessed at the immortality of the soul; but never, in their most lucid moments, did they dream the body would get up and join it. Faith in a physical resurrection is patently Christian, and is elucidated only in, and by, the Christian Bible. 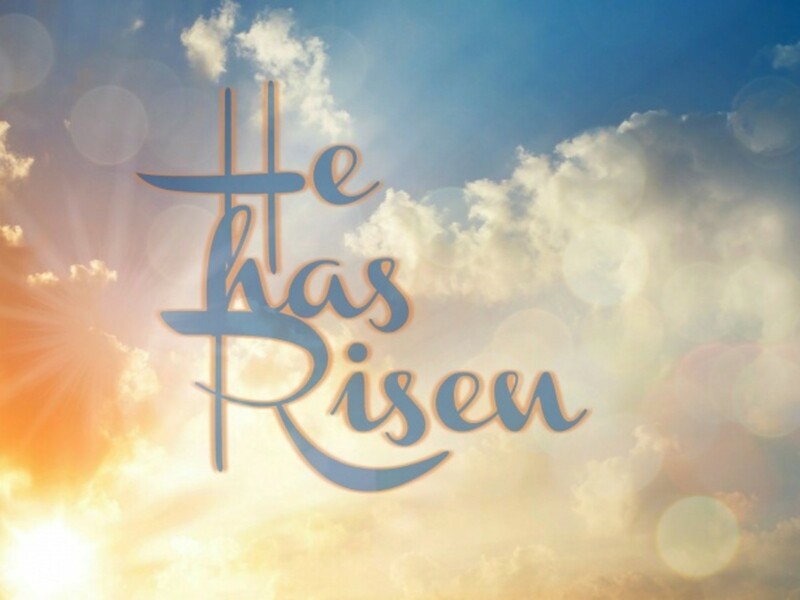 The Christian faith assures the believer that death has been conquered by the physical resurrection of Jesus of Nazareth, whom the Bible calls the “first born from the dead” (Revelation 1:5), and “firstfruits of those who have fallen asleep.” (1 Corinthians 15:20). Moreover, Jesus boldly declares Himself to be “the resurrection and the life” (John 11:25). Paul writes of Him that He “alone has immortality” (1 Timothy 6:16). Therefore, the life of the Spirit of Christ that dwells in the Christian will bring the believer’s body up from the grave in the last day (Romans 8:11 cf. John 2:19). In this twenty-third letter on Apostolic Kingdom Theology we are reviewing the resurrection of the dead; however, our comments will be limited to the aspects of the resurrection which have a bearing on the scenario of end-time events. In the course of the next few paragraphs, perhaps some questions remaining from letter twenty-one (“The Millennial Reign of Christ”) will be answered. The text under examination (i.e. John 5:24-25, 28-29) demonstrates the eternal law of: Spiritual is Primary, and Predicates the Physical. This law is in view when Jesus introduces two resurrections: the first one is spiritual and the second is physical. The promise of a bodily resurrection unto eternal life is predicated upon the occurrence of a previous spiritual resurrection. Thus the law of: Spiritual is Primary, and Predicates the Physical. We will look first at the spiritual resurrection; then lastly, at the physical resurrection of the body. These two verses describe a spiritual resurrection. Paul queues on this truth when he wrote to the Ephesians: “And you He made alive, who were dead in trespasses and sins,” (Ephesians 2:1). Though Jesus introduces the concept of the first resurrection being spiritual, Paul applies the truth to his converts and developed the concept further to the idea of being conveyed from one state of existence to another. Notice that he writes to the Colossians: “giving thanks to the Father who has qualified us to be partakers of the inheritance of the saints in the light. 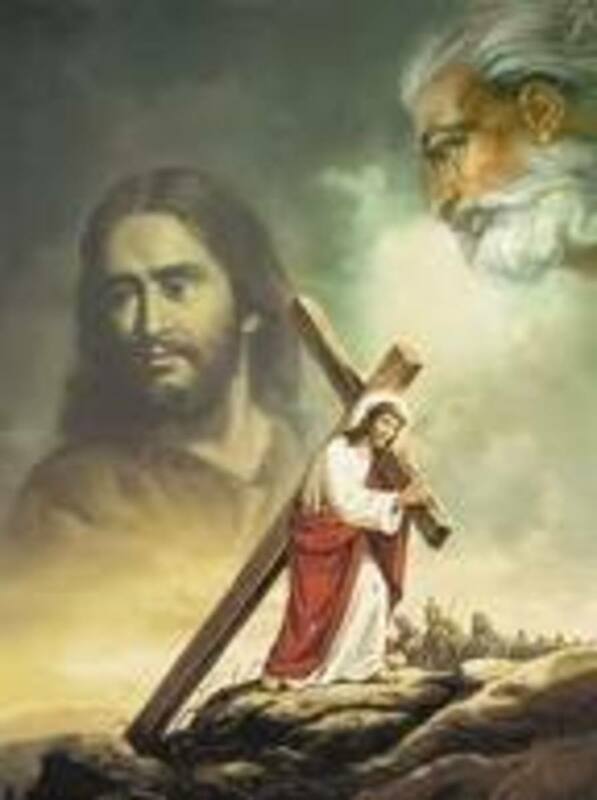 13 He has delivered us from the power of darkness and conveyed us into the kingdom of the Son of His love,” (Colossians 1:12-13). Thus, the spiritual resurrection (from the spiritual death—Genesis 2:17 cf. Romans 5:17-21) conveys the believer into the Kingdom of God; it produces eternal life in the believer by his favorable responds to the voice of the Son of God. Paul writes: “so that as sin reigned in death, even so grace might reign through righteousness to eternal life through Jesus Christ our Lord.” (Romans 5:21). When the same John (who recorded the teachings of Jesus concerning a primary resurrection—that would be spiritual in nature: John 5:24-25) wrote of the "first resurrection" in the book of Revelation 20:5-6, he was referencing the spiritual resurrection of his gospel (namely, John 5: 24-25). Where this passage speaks of those who will rule and reign with Christ a thousand years, it is speaking of the martyrs only. Notice that verse 4 states: “Then I saw the souls of those who had been beheaded for their witness to Jesus and for the word of God...; And they lived and reigned with Christ for a thousand years.” Further, these ruling and reigning saints were all martyrs of a particular period, for they were the ones “who had not worshiped the beast or his image, and had not received his mark on their foreheads or on their hands.” (verse 4). Historical records prove these conditions existed during the “great tribulation” of the first century. “The rest of the dead” (Grk: hoi loipoi ton nekron): “All except the martyrs, both the righteous and the unrighteous” (Beckwith). In this view, the first resurrection “has no parallel with 1 Thessalonians 4:16, where the dead in Christ are raised before those living are changed” (A. T. Robertson). Here, John is recalling the “regeneration” (Matthew 19:28); and “resurrection” (John 5:24-25); and “translation” (Colossians 1:13); and perhaps even the “restoration” of Acts 3:21 (if indeed that verse is speaking of the coming of Jesus on the day of Pentecost). It seems likely that one should think of the statement “And they lived,” of Revelation 20:4 in the same sense that one should understand the reference Jesus made to the resurrection of the patriarchs, as found in Matthew 22:31-32, “But concerning the resurrection of the dead, have you not read what was spoken to you by God, saying, 32 ‘I am the God of Abraham, the God of Isaac, and the God of Jacob’?God is not the God of the dead, but of the living.” Then in verse 33 Matthew observes: And when the multitudes heard this, they were astonished at His teaching.” So, too, are most today. Jesus had just said that Abraham, Isaac, and Jacob were no longer dead, but resurrected. What is more, Jesus declares this to have been true when God spoke it; Yahweh spoke these words from the burning bush way back in Exodus 3:6, 16. 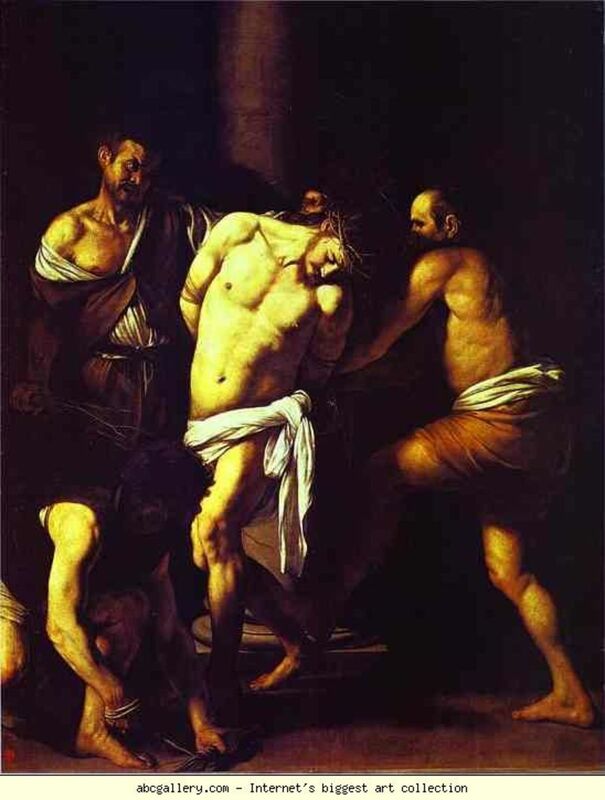 Just as it seems we should not think in terms of bodily resuscitation of the patriarchs, nor should we insist on a bodily resuscitation for the martyrs of the first century tribulation. One final word on the “first resurrection,” before passing on to the physical resurrection taught in Scripture. 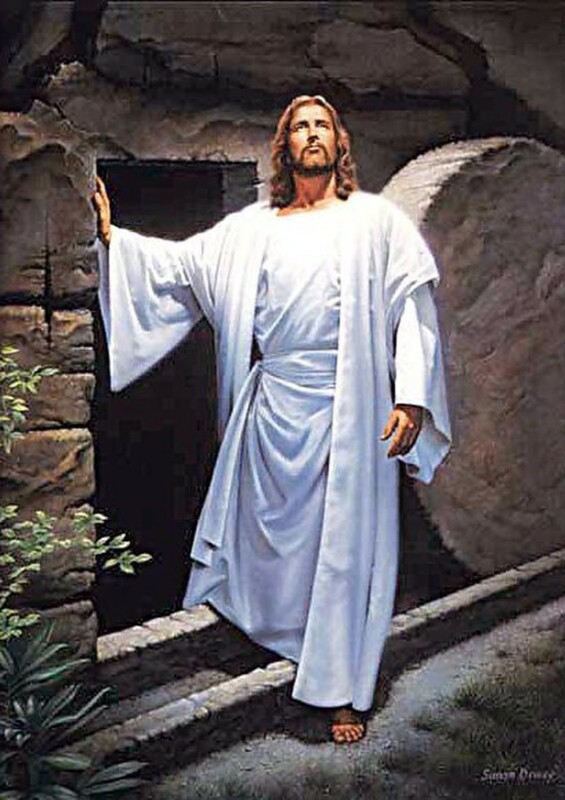 Since it is demonstrated, biblically, that the “first resurrection” has no parallel with the bodily resuscitation of the saints, as in 1 Thessalonians 4:16, we should, then, assigned the term “first resurrection” to the category of persons that have been resurrected from being dead in trespasses and sins, and therefore resurrected into the Kingdom of God (see John 5:24-25; Matthew 19:28; and Colossians 1:13). Thus, both the martyrs of Revelation 20:4 (who were brought back to life BEFORE the thousand year reign of Christ) and the rest of the righteous dead (verse 5) that will not resurrect until AFTER the thousand year reign of Christ, are all part of the “first resurrection;” in that they all were born again (i.e. resurrected) while in their natural life. Thus, the phrase “first resurrection” designates a category of persons who share in the new birth experience—not a bodily resuscitating event. John exclaims: “Blessed and holy is he who has part in the first resurrection” (i.e. the new birth—John 5:24-25): “Over such the second death has no power,” (verse 6). The apostle Paul maintains this concept when writing to the Ephesians. In Ephesians chapter 2, verses 4-7 the Apostle has this to say: “But God, who is rich in mercy, for his great love wherewith he loved us, even when we were dead in sins, hath quickened us together with Christ, (by grace ye are saved; and have raised us up together, and made us sit together in heavenly places in Christ Jesus:.” Here, clearly, the apostle Paul considered the new birth experience of the believer a resurrection from death unto life. This resurrection is obviously the "first resurrection" of the believer. Because of a spiritual "first resurrection" the believer is rewarded with a physical resurrection yet to come. Therefore, the “first resurrection” inoculates against the “second death.” We are told in Revelation 21:8 that the “second death” is “the lake which burns with fire and brimstone.” Truly, those who have been born of the water and of the spirit (see John 3:5) need not fear the “second death.” Moreover, true is the saying: THOSE WHO ARE BORN BUT ONCE ARE DESTINED TO DIE TWICE; WHEREAS, THOSE WHO ARE BORN TWICE DIE BUT ONCE. One sees a parallel between the first and second resurrections, and the first and second deaths. The first resurrection is spiritual, the second resurrection is physical; the first death is physical, the second death is spiritual. The Spiritual First Resurrection Inoculates The Believer against the Spiritual Second Death. The Physical Second Resurrection Redeems The Believer From the Physical First Death. 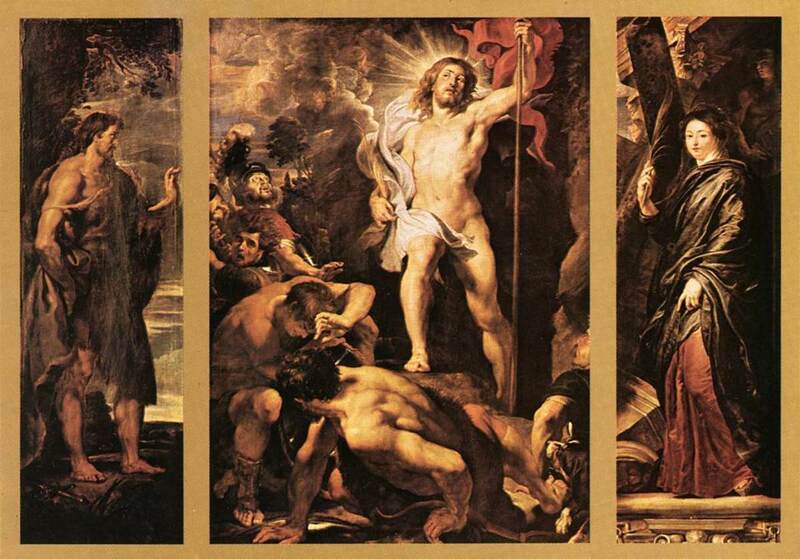 The physical resurrection ILLUMINES the physical death. The spiritual death SHADOWS the spiritual resurrection. There are multitudes of particulars associated with the physical resurrection of the dead, but we must confined our review to its relation to end-time chronology. Keeping within this self-imposed limits we will look to three texts of Scripture which have been chosen because of their directness, and diversity of witnesses. The Apostle Paul writes that the Christian faith is “built upon the foundation of apostles and prophets, Jesus Christ himself being the chief cornerstone” (Ephesians 2:20). Therefore, our texts give us confirmation from an apostle, a prophet, and from Christ Himself. Included in this paragraph are the foundational witnesses for the resurrection of the dead. Having laid the true foundation for all doctrine (namely: apostles, prophets, and Christ), it only remains for us to make our observations from these three witnesses. The commonality found in these three text is the witness to a GENERAL resurrection of the dead. What is meant by a “general resurrection” is that all the dead (righteous and unrighteous) resurrect at the same moment. From the above three witnesses an unquestionable fact is established: namely, that the Scripture teaches a general resurrection of the dead. The mistake that Dispensationalism makes here does violence to most all biblical passages on end-time chronology; not to mention the harm done to Kingdom theology in general. This error strikes at the very identity of the Lord’s Church. Dispensationalism turns biblical exegesis on its head with it’s literal approach to Revelation chapter twenty. One of the most important laws of Scriptural interpretation is that: Difficult and mysterious texts are to be interpreted by texts that are clear and simple to be understood. The book of Revelation is apocalyptic literature, and is covert in its very nature; symbolism is employed throughout, and things named are not always what they seem. It is poor exegesis to use an apocalyptic text as the paradigm into which to pour the entirety of the Bible’s end-time chronology. Sound exegesis works the other way around: namely, the overt text of the Bible are used as a paradigm for the covert. The error of two resurrections, one for the just and another for the unjust, was developed from an incorrect interpretation of Revelation 20:4-6. (The former part of this correspondence gives a proper exegesis of that passage.) When John wrote of “the rest of the dead,” not living until the thousand years was ended, he was speaking of the general resurrection of all the dead, apart from the martyrs of the first century, who became the firstfruits of the earth (see Revelation 14:1ff). Resurrection: After the Thousand Years. This point should constantly be kept before our eyes. 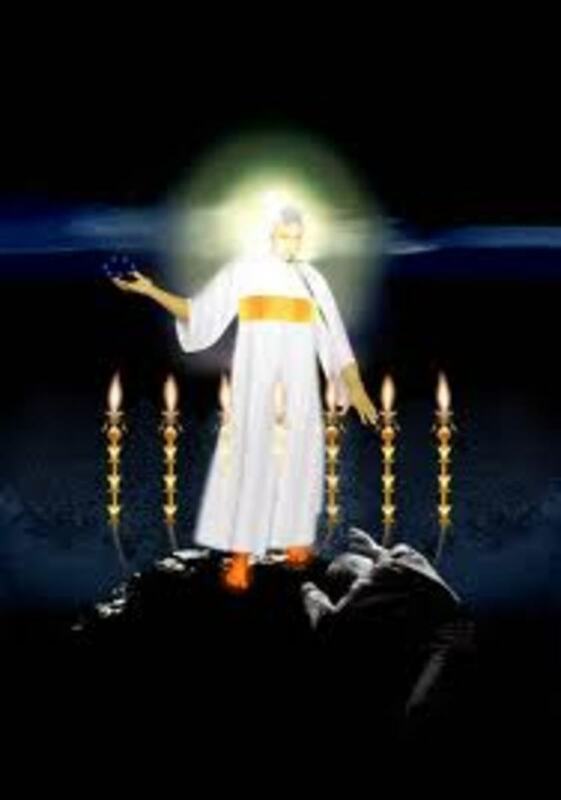 Notice, again, what the apostle John, through the inspiration of the Holy Spirit, has to say: “but the rest of the dead did not live again until the thousand years were finished” (Revelation 20:5). It is quite shocking to most Christians, to learn that the general resurrection of all the dead (saved and unsaved) will not take place until AFTER the millennial reign of Christ, and the rapture AFTER that! If one has adopted a literal view of the thousand year reign of Christ, then the acceptance of post-millennialism is inescapable; because the physical return of Jesus, resurrection, and the rapture all take place AFTER the thousand years. Therefore, what Dispensationalism generally teaches as imminent, namely the second physical return of Jesus, the resurrection of those who have died in Christ, and the rapture, are all (at least) one thousand years into the future. However, if the Scriptural position of the thousand year reign is adopted, i.e. the symbolic number indicating a long period in which God works His program of redemption upon and in the earth, then no such dilemma exists. But most importantly, no violence is done to expository of exegesis (E2). I have sought the Lord of All Revelation for clarity and illumination on our subject. Knowing, as I do, that all of our future generations must live according to their understanding of the blessed hope of our Lord’s return and our gathering together unto Him. It is my desire that you are able to distinguish between truth and sensationalism. For the last hundred years, or so, many have indulged themselves in elaborate end-time scenarios which have proven nothing more than fictitious yarns. The unsound exegeses employed by these storytellers has brought ridicule from the world upon the integrity of Holy Scripture. It is my prayer that you shun such sensationalism in favor of a more calm and practical interpretation of God’s Word. May our Lord Jesus Christ grant you all clarity of enlightenment, is my prayer for you. In this article we discuss the importance of the shed blood of jesus Christ to facilitate redemption. In this article we discuss what is commonly called the Rapture of the Lord's church. 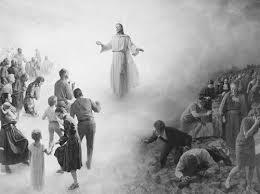 The following questions are asked and answered: "What is the nature of the Rapture?" and "When will it take place?" Some people spend their whole life thinking about dying. They live in fear of the inevitable. I have always felt that if you are unable to change something then you must accept it. I have accepted death and am not in a rush to be dead, but I am not in dread of it. Sometimes preachers and bible readers do nothing but quote scripture as it was written some hundred years after the death of Jesus. Sometimes I think they would be better served, if they just thought, "What would Jesus do?" and instead of trying to find a scrap of scripture to fit a situation, just say what He would say. What would He say about greed in the churches? What would he say about sexual abuse by priests? What would he say to those who condemn others?